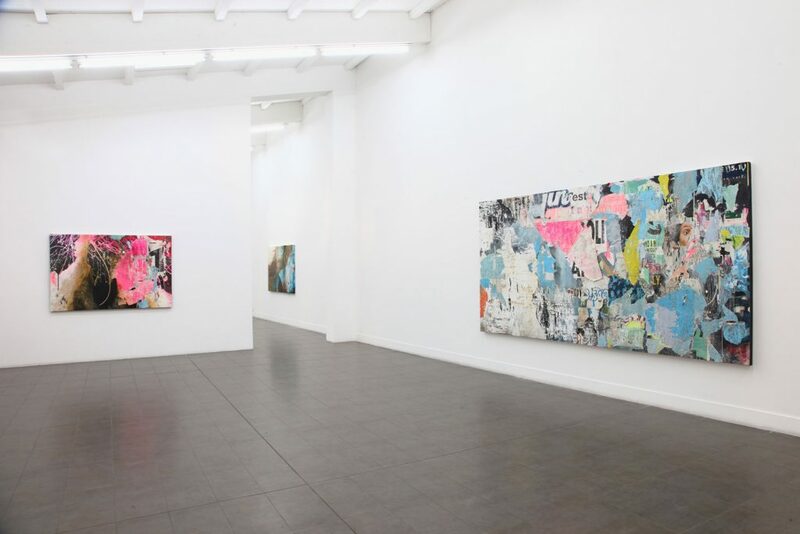 “I am interested in discovering and assimilating the overlooked deteriorated layers of advertising on walls fading and withering in the sun. I see the writing on the wall and the storied layers of paint as the psychology of society”. 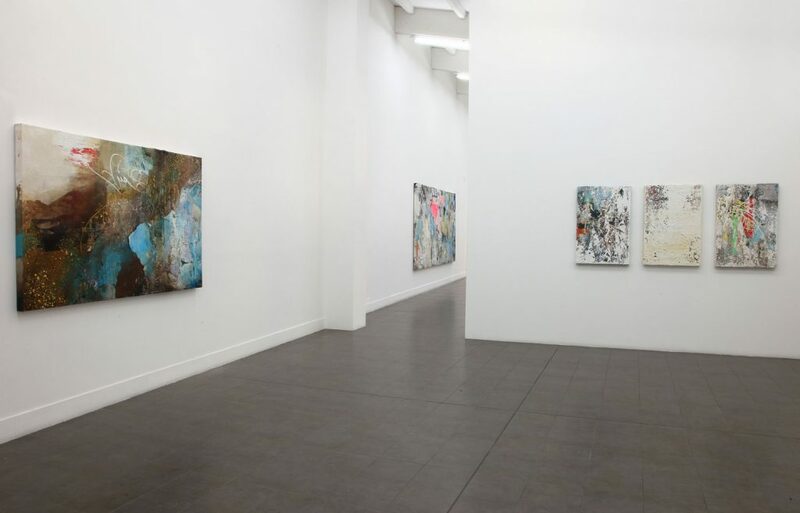 Brand New Gallery is pleased and thrilled to present “Mirrors” the first solo exhibition by José Parlá at the gallery. 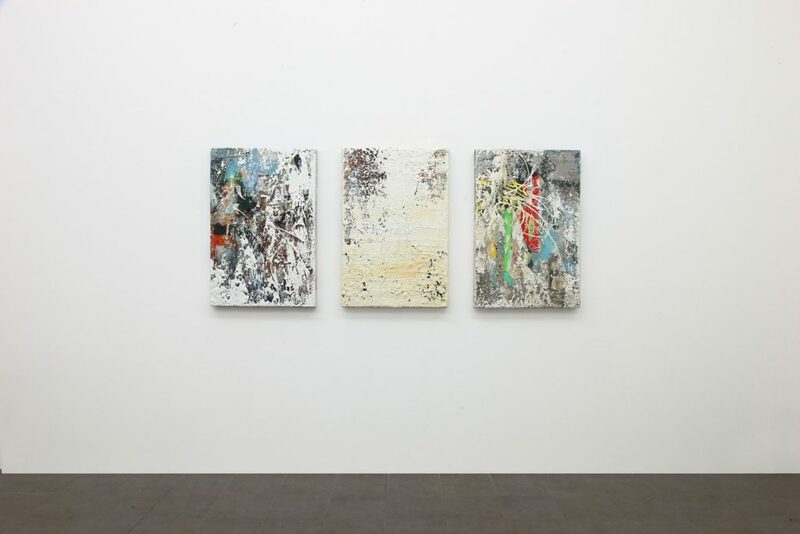 In Mirrors, Parlá creates a new series of paintings that reinvent the cityscape by exporting parts of walls he found in Italy to his Brooklyn studio in order to create work that interplays and re-contextualizes detritus appropriated and presented as objet trouvé in both abstract paintings and poetic interpretations of places seen by the artist’s eye. 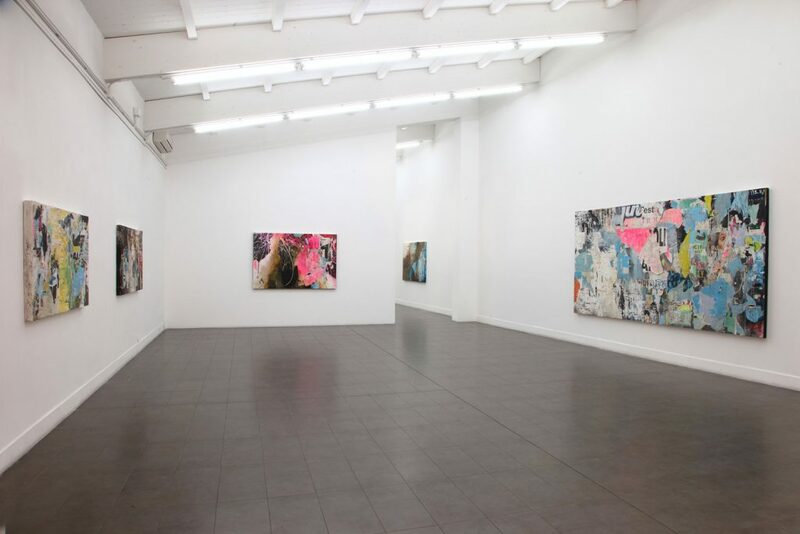 Parlá collected ripped posters he has applied to his work as collage that will be returned to their country of origin using his paintings as the vessels translating his journey from Milan to Rome, Napoli, Matera, Bari, Lecce and Bologna. 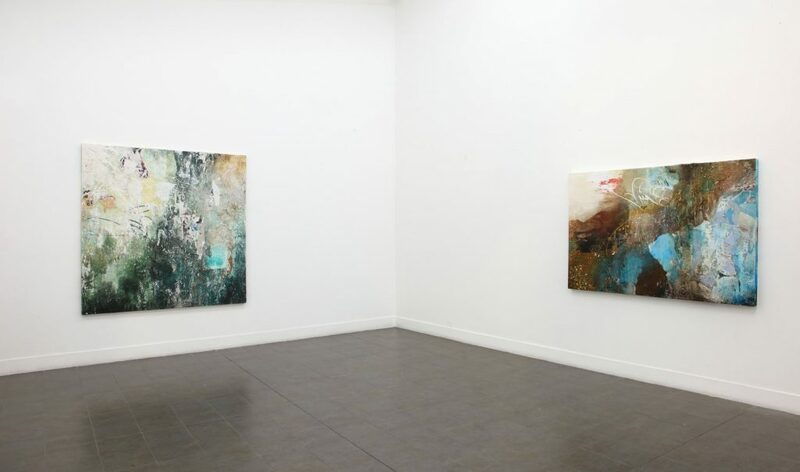 In these works, Parlá reflects on memories from his travels and imports them back to Italy as carriers of new meaning. 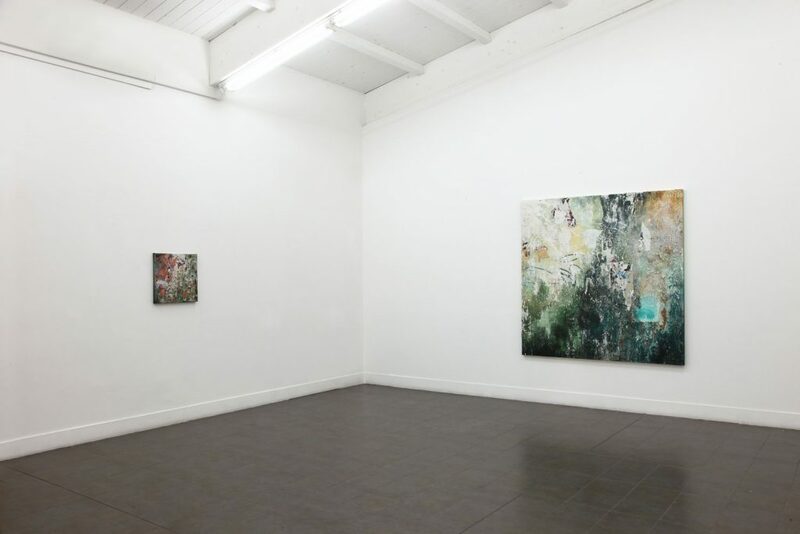 José Parlá ‘Mirrors’ Installation view at Brand New Gallery, Milan, 2017. 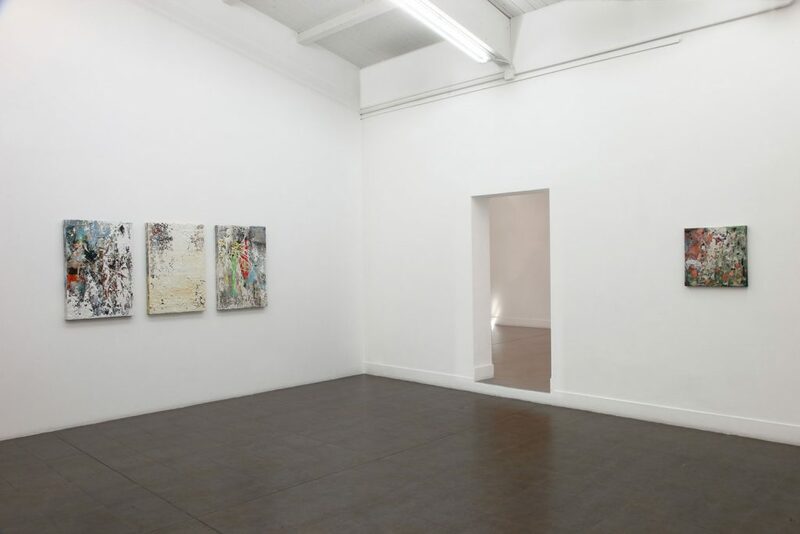 Courtesy the Artist and Brand New Gallery, Milan. 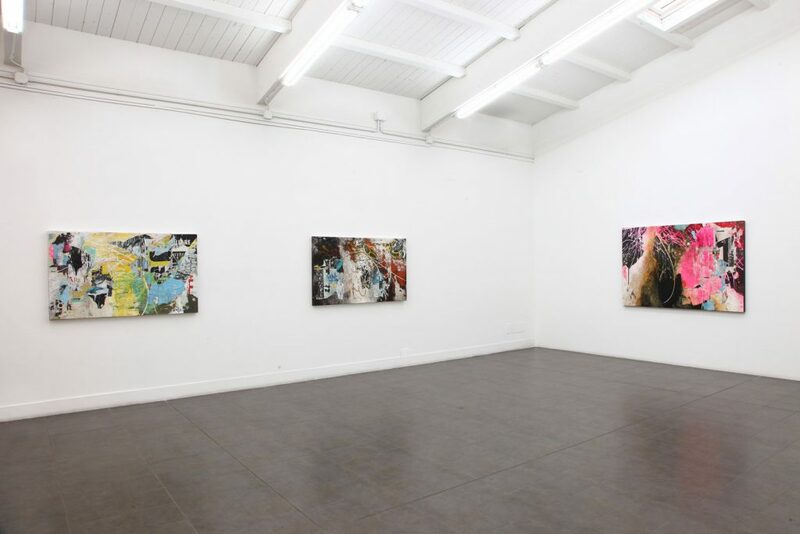 Installation view at Brand New Gallery, Milan, 2017.